Dinosaur Jr. spent much of their time developing grudges with one another through a steady lot of passive-aggressiveness that led to the destruction of the band. Despite a recent reunion tour (and record), the inherent issues band members J Mascis and Lou Barlow have may never subside. Despite this unfortunate reality, when they are able to cast aside their differences, they can make some transcendent noise. Bug was released in 1988, but even after a few minutes of listening, its easy to declare the record as ahead of its time. Before Thurston Moore and Sonic Youth discovered Nirvana at a dive bar in New Jersey (as the rumor declares), he bumped into Dinosaur Jr. playing a set in New York City. They almost immediately asked them to go on tour with them, and the rest is history. The thing about noise rock is that it can come across as redundant sludge. Unless you bring idiosyncratic chord progressions, and beatific harmonies to intermittently offset all the commotion, youre never going to separate yourself from the rest of the incoherent pack. The obvious golden nugget on Bug is Freak Scene. This is the song that broke their sound through to mainsteam radio. Sure, they had to release a clean version since Mascis insists profanity is the only way to get across true sentiment, but great songs shouldnt be faulted for containing curses. The song runs along like a mosh-pit-inspiring ode to indifference. Seattle owes a lot of its success as the it city of the era. This is ironic because all members of Dino Jr. hail from Massachusetts. Most of the album packs a steadily thrust slew of bombastically charged punches, but as they display on Pond Song, they can mute the wah-pedal long enough to make us giddy with sonic-levels of subtle beauty. It plays like a Cure song without the accent, or the eyeliner. Its as if the band is daring its more timid fans to embrace them, despite their normal insistence on making ears bleed, no questions asked. For the most part, Bug plays as a stellar display of face-melters with heart. This is very difficult to pull off convincingly. 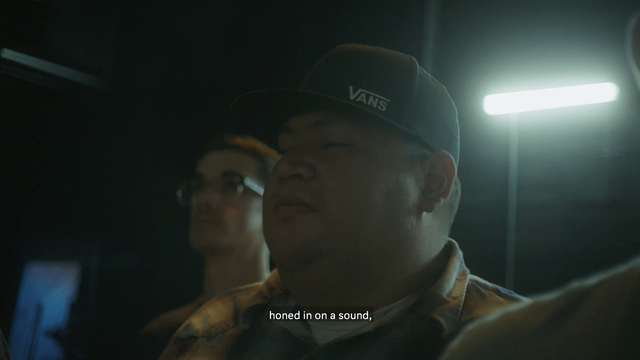 This is what makes Dinosaur Jr. an unforgettable listening experience. They dont so much write great songs as they beat the notes to death, re-animate them, and distort the outcome in vastly superior ways compared to their imitators. The gloomy rumpus they create on Dont offers listeners a textbook example of whats possible when three dudes meld angst, feedback, and directness together to get a point across. Why dont you like me?they ask in a repetitive clamoring that scares you into believing the pain thats being transferred through your headphones. The 1980s had hair metal, and college rock. Yes, Michael Jackson did his best work during the decade, and several notably historic events transpired. 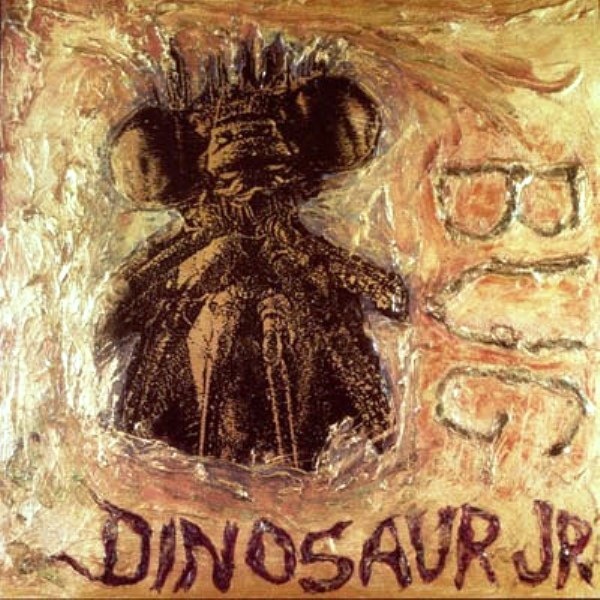 Though rock music cannot, as they say, change the world, Dinosaur Jrs Bug introduced us to a world where song-structure didnt necessarily have to remain consistent to be undeniably beautiful. This record remains near the top of many top 100 lists for this reason. If you dont like this record, Id recommend reevaluating the reason you got up this morning.